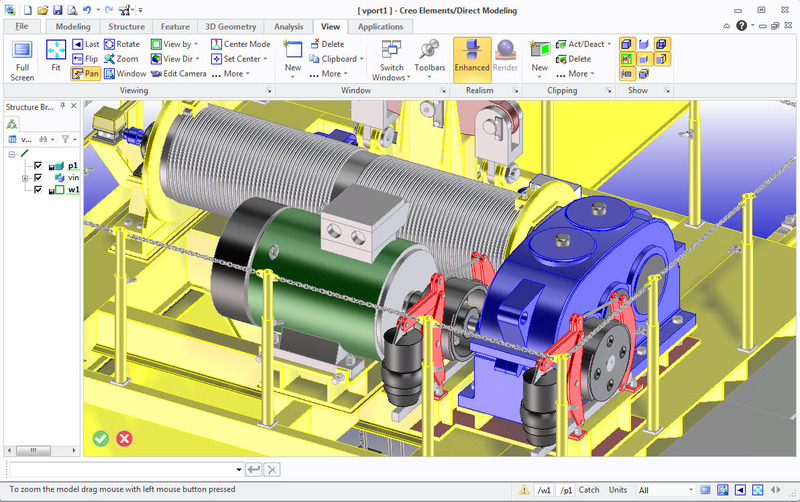 Creo Elements/Direct Modeling is an advanced 3D Solid Modeling System based on "Direct modeling" technology. 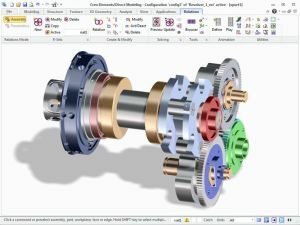 Direct Modeling features a new CAD design concept. It allows engineers to develop high precision 3D solid models without any parametric history based constraints. 3D Models from other CAD Systems can be imported into the Direct Modeling CAD Systems without any problems. High accuracy of the product's analytic and free form geometry assures manufacturability of the design process, guaranteeing the data integrity. Modeling is supported with Computer Aided Manufacturing and Finite Element Analysis applications. Several "Creo Elements/Direct" product packages are also existing offering different combinations of products. The Machine Productivity Package is tailored for designers and manufacturers of industrial machines. The Sheet Metal Productivity Package is tailored for designers and manufacturers of precision sheet metal components. 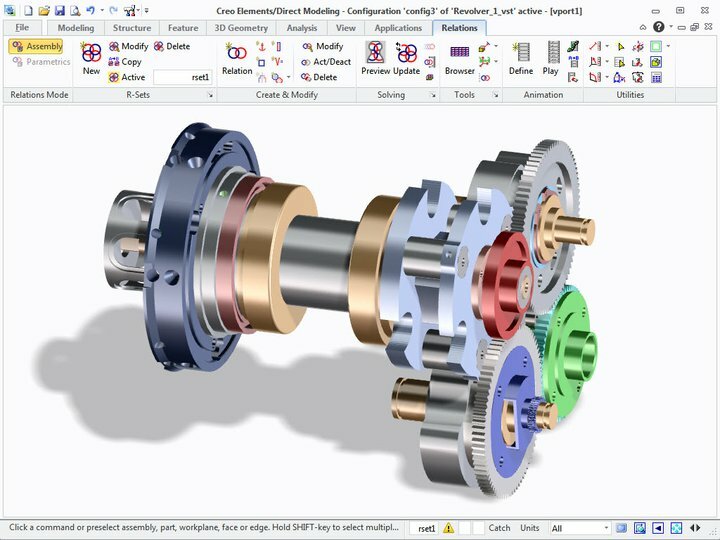 The Design Productivity Package offers a complete set of the most popular design, validation, and simulation tools, in a single, integrated package.